BUYER"S LOSS IS YOUR GAIN!! NEW CARPETS AND FLOORS ON FIRST FLOOR AND NEW CARPETS IN BONUS ROOM. Many upgrades done to make this home FHA compliant, including windows, painting in and out, new electrical panel in basement, and MORE! 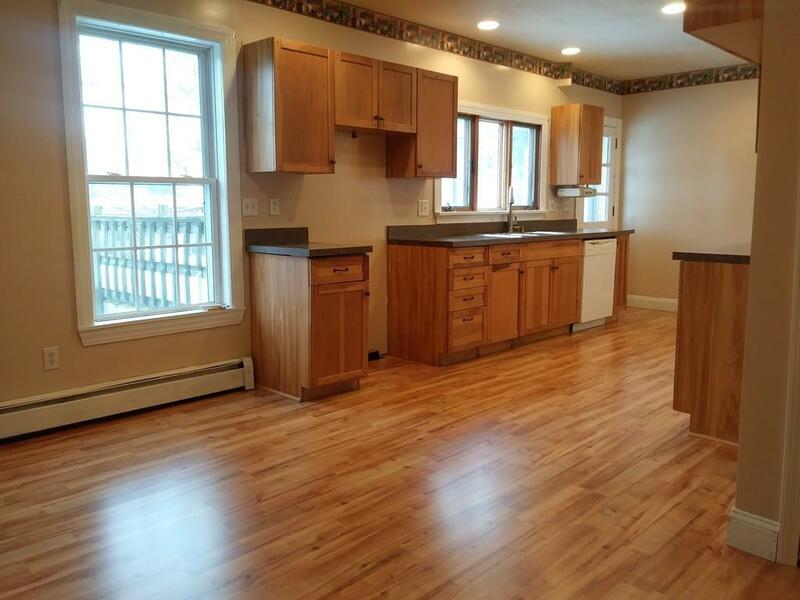 Lots of room to grow in this completely remodeled colonial. 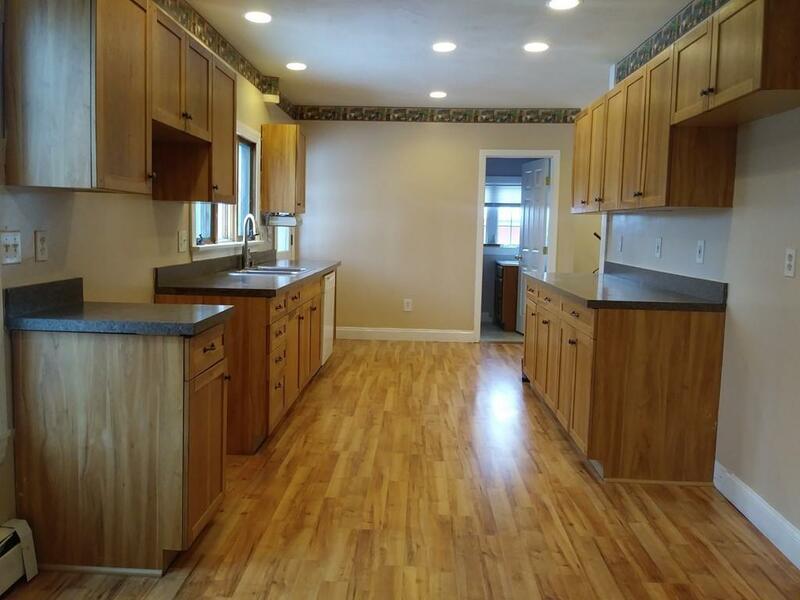 In 2001, this home had a second floor and bonus room on the third added, as well as new windows, doors, vinyl siding, heating system, electrical, and a new roof. Large open floor plan on main living level makes this home great for entertaining. Office can be used as a bedroom, and the bonus room has so many possibilities! Pellet stove connection and fireplace hook up in living room. Large Jack-and-Jill bathroom on the second floor with jetted tub and laundry connection. 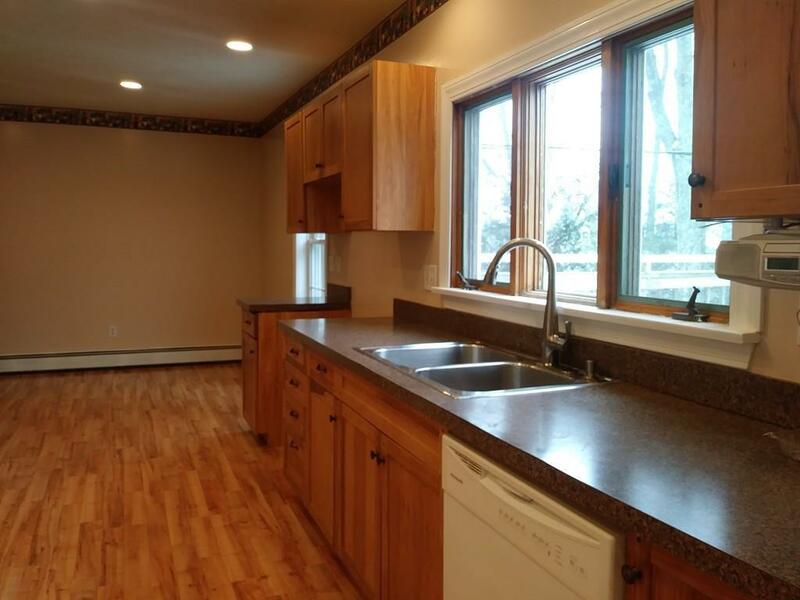 Spacious back deck and cute corner lot with potential for a garden or swing set. Close to 146 and all major routes. 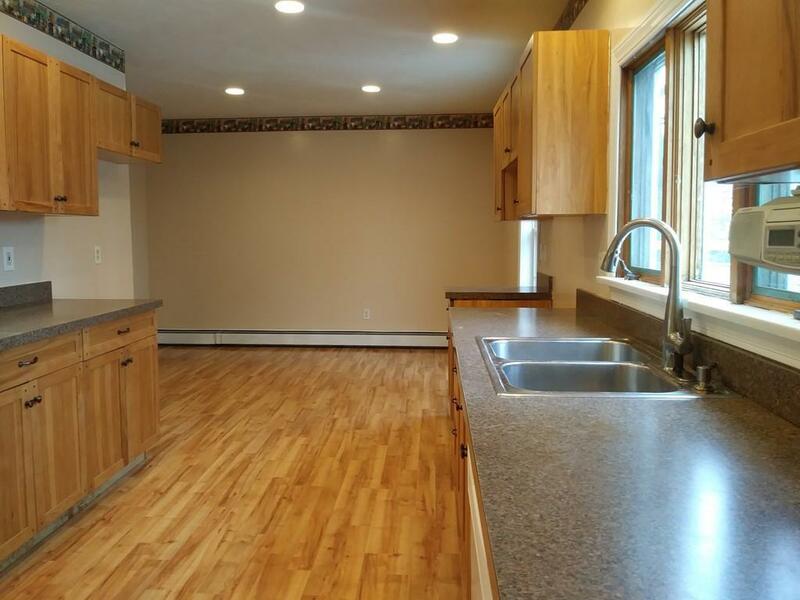 Great commuter location, small town feel, and minutes to everything! MAKE AN OFFER! Listing courtesy of The Midas Group of Cameron Prestige, Llc. Listing provided courtesy of The Midas Group of Cameron Prestige, Llc.